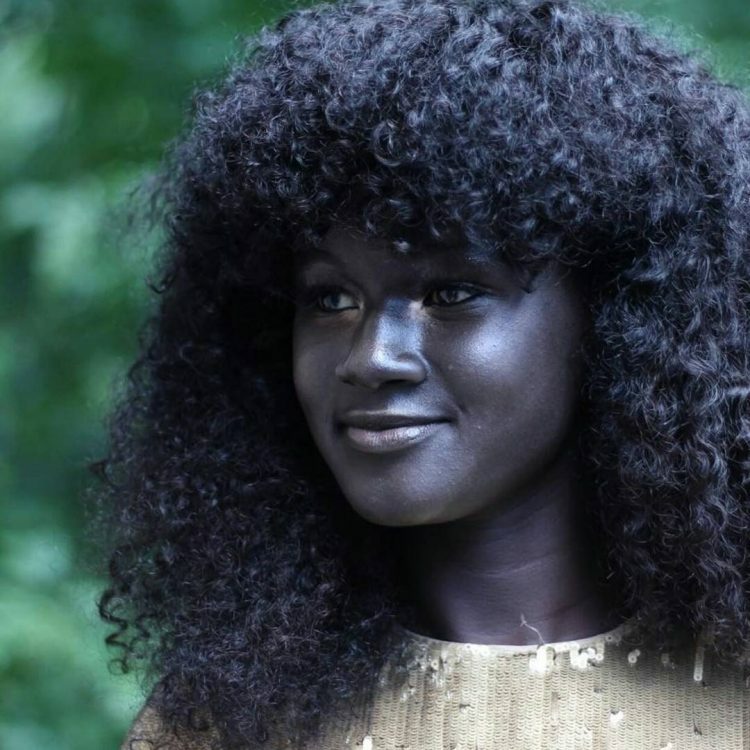 Khoudia Diop is a young Senegalese fashion model who recently rose to internet stardom after her unusually dark skin tone was captured in a photo for the Colored campaign, a platform that celebrates different skin shades. 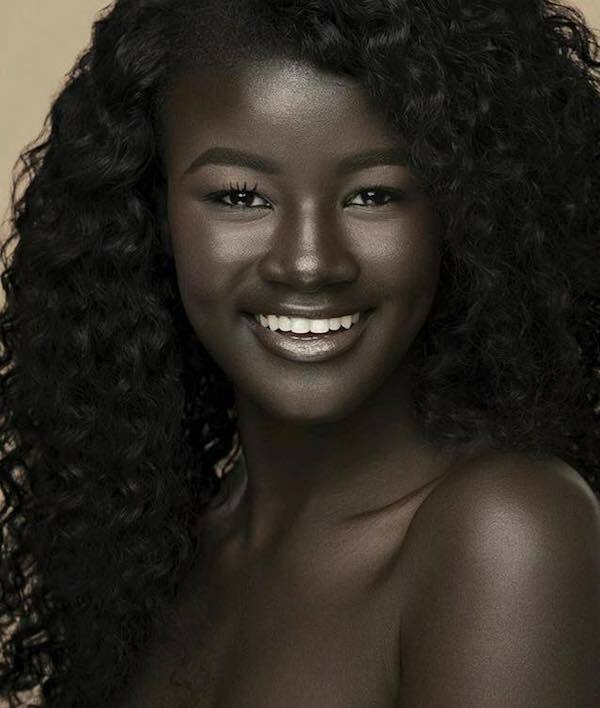 Khoudia’s melanin-rich skin has taken the internet by storm, and the feedback has been overwhelmingly positive, especially on Instagram, where she regularly posts photos of herself using the handle @melaniin.goddess. People seem crazy about her stunning natural beauty and unique skin tone, showering her with compliments about her look and declaring themselves impressed by her positive attitude and confidence. 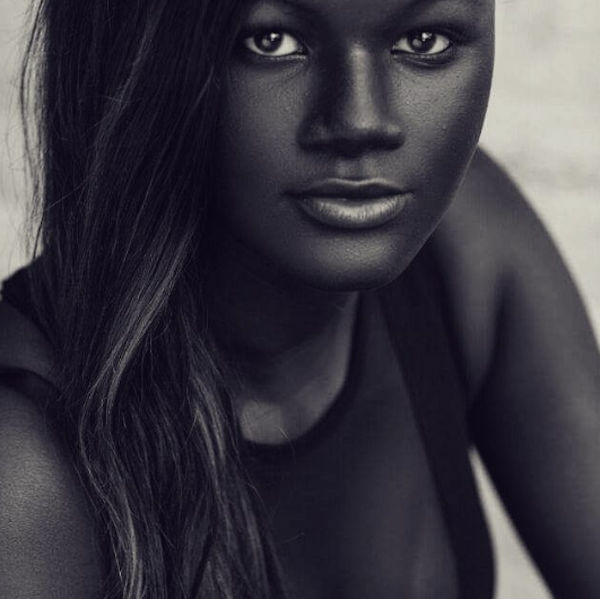 Now an empowering young woman with a successful modelling career, Khoudia Diop admits that her charcoal-dark skin has been the target of bullying while growing up. 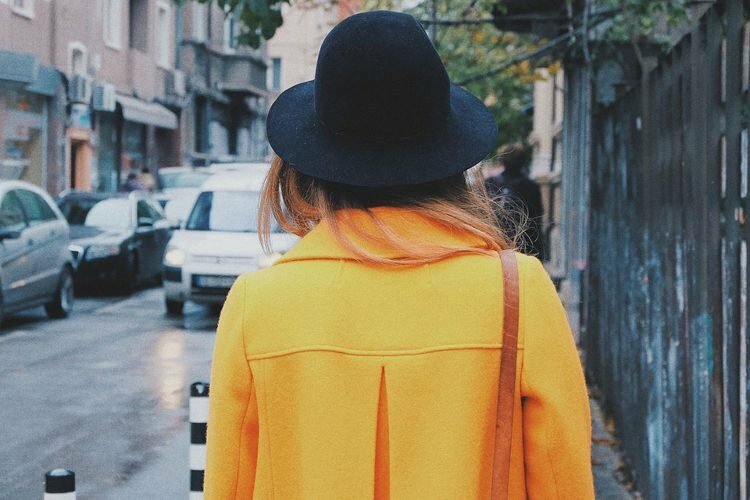 Responding to a Facebook post about her nicknames – ‘Darky’, ‘daughter of the night’, ‘mother of stars’ – she said that “bullies used to come with all kinds of names thinking I’ll feel bad about my color, well guess what, I loved them all and showed them how much I didn’t care about what they think.” And it’s that type of attitude that really makes this girl special. Skin bleaching is a big problem in many African countries, with millions of African women turning to whitening creams to achieve the imposed global concept of beauty dominated by eurocentric standards. A disturbing report found that 75% of Nigerian women are using skin lightening products to achieve a fairer skin tone, followed by Togo with 59% of women and South Africa with 35%. 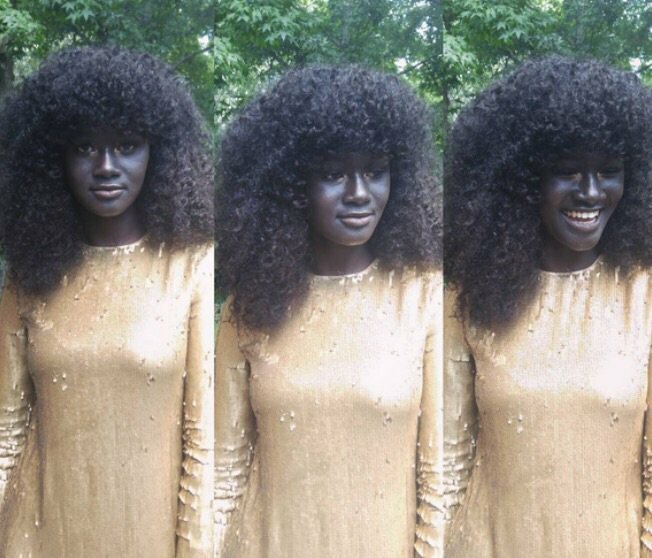 These women should really take a close look at beautiful, self-confident women like Khoudia Diop and learn to feel comfortable in their own skin, instead of using potentially dangerous chemical products to achieve a beauty ideal imposed by the media.